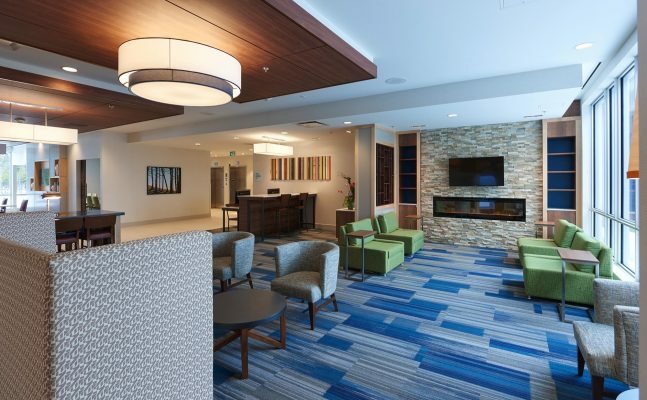 Just a short drive to downtown St. John’s, this modern new airport hotel combines accessibility with features designed for productivity and comfort. 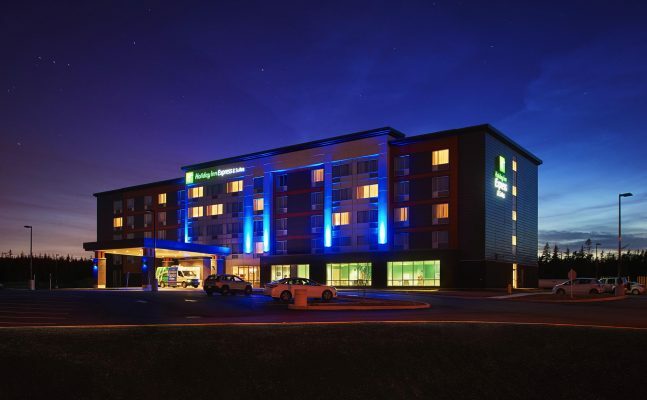 The Holiday Inn Express & Suites invites guests to “Stay Smart” with free WiFi, hot breakfast buffet, and airport shuttle. Facilities include a well-equipped health club, indoor pool, and 1,800 square feet of meeting space. 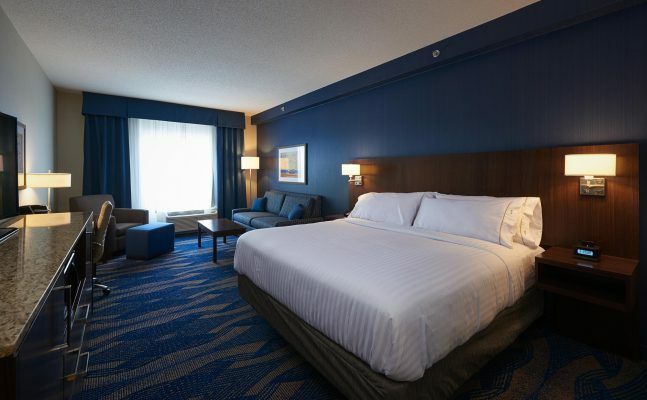 The hotel is the perfect base for St. John’s nightlife and Newfoundland whale watching, iceberg and bird tours.